E3 has already kicked off and it was quite an interesting conference from EA. Bethesda will be hosting their show today, after Microsoft’s show, at 9pm PDT. Although their show is running quite late this year, this is what I think will be shown during their conference this year. Gameplay of their current build of the game. What VR platforms it will be released on (PS VR, Oculus Rift etc). 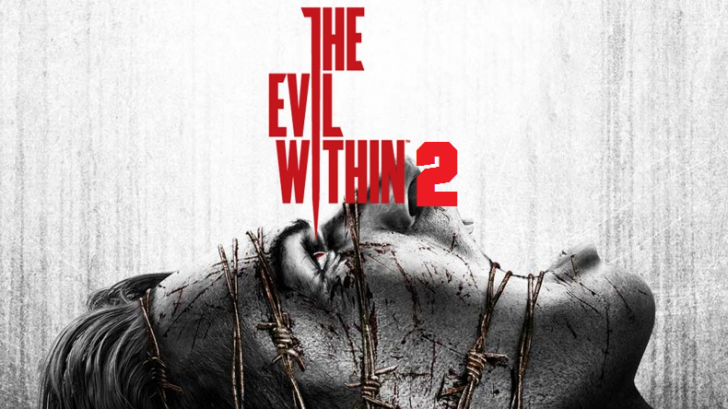 Within the last day, there has been rumors and leaks spreading around related to Evil Within 2. These rumors and leaks all started from an ad which was found on Reddit, basically confirming that an Evil Within 2 is happening. Hopefully Bethesda will announce Evil Within 2 properly, with possibly a release date along with it. Bethesda have confirmed to us that they will be bringing Skyrim V to the Switch. However lot’s of people have plenty of questions regarding this such as, is it a port of the PS3/Xbox 360 version, how will it look (resolution), how well will it run etc. With Skyrim being a game that has only ever run on home consoles or gaming PC’s, everyone is curious as to how well it will actually play. Hopefully Bethesda will show off what they currently have developed and hopefully they will also give us a date to look forward to. As of now, nothing in this article is confirmed to be shown during Bethesda’s conference, but I hope we will see all of it. Maybes not all of those unannounced game projects, but it’s nice to dream, right? Let us know in the comments down below what you think Bethesda will show us during their conference. Love Bethesda. Definitely hoping for a new Doom. I wanna replay that game but I’d so much rather have a number 2. So excited for this presentation.